Magillem is pleased to welcome you to the 2018 edition of the Design and Verification Conference & Exhibition Europe, DVCON Europe, in October 24-25, at Munich (Germany). 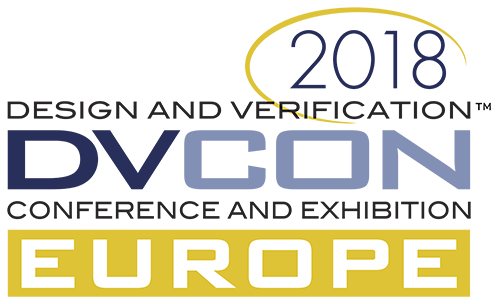 DVCon Europe 2018 is the place to meet experts from various industries and connect with peers to discuss the latest practices and trends in design and verification. Join us at networking events to interact with colleagues, share techniques and learn how other users tackle the challenges.